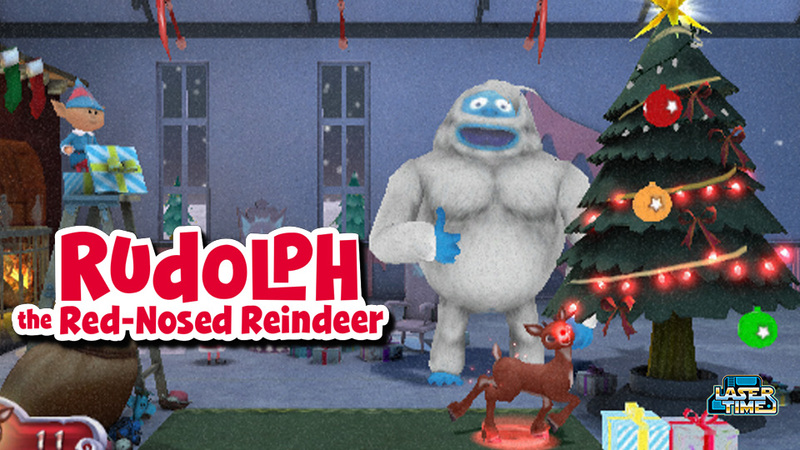 Perhaps one of the oldest IPs to ever launch simultaneous games on two Nintendo platforms, some opportunistic Game Grinch snuck a Rudolph the Red-Nosed Reindeer games under the tree of the Nintendo Wii and Nintendo DS, based on the 1964 Rankin/Bass Holiday classic. Neither system was a stranger to licensed shovelware, but the console version provides the most sufficient evidence for why the Wii needed to be destroyed. Light up your noses and gather round the streaming garbage fire, because we’re about to waggle our way thorough the entirety of one of the worst Christmas games of all-time! Watch Us Play Aladdin on SNES and Genesis... Simultaneously! The Fast and The Furious: Fight of the Furious Fantasy Fight! Dead Hungry - Feeding Zombies in VR!